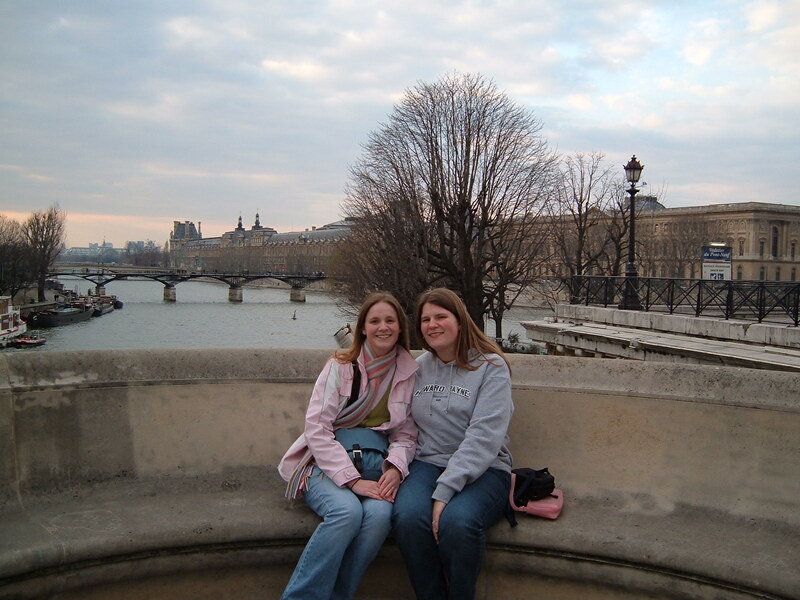 In the Spring of 2005 I accompanied my two college daughters, Kalie and Lorin, to Paris, France for a week of fun and education. This was to be my second trip to the capital city; the first was in 1976 on a Bicentennial Youth choir tour with the First Baptist Church of Dallas. I had always hoped to return to this beautiful city . Now I had a wonderful opportunity to share it with two of my daughters. In the weeks leading up to this visit, I began to acquaint myself with the French language in order to communicate and to navigate in the city. Being a Grammar Instructor in the English as a Second Language program at West Texas A&M University, naturally, my first step in second language acquisition was to study French grammar! My text of choice was the Revised Elementary French Grammar (1942 edition) by Fraser, Squair, and Parker who noted in the preface that “in this revision (of the 1901 original)…an attempt has been made to incorporate those features which progressive teachers now generally expect” (xi). In addition, in order to communicate with the “modern” world of France, I used the Living Language French series. I learned all of the typical tourist phrases, “Bonjour !”” Comment allez-vous ?””Où se trouve le Metro ?”Je voudrais une tasse du thé avec du pain…etc” as well as the important landmarks. My first day in Paris was exhilarating! We took a double-decker bus tour around the city in 30 degree weather and I screamed with delight as we turned each new corner to rediscover the Louvre, Notre Dame Cathedral, the Seine river and, of course, the Eiffel Tower. 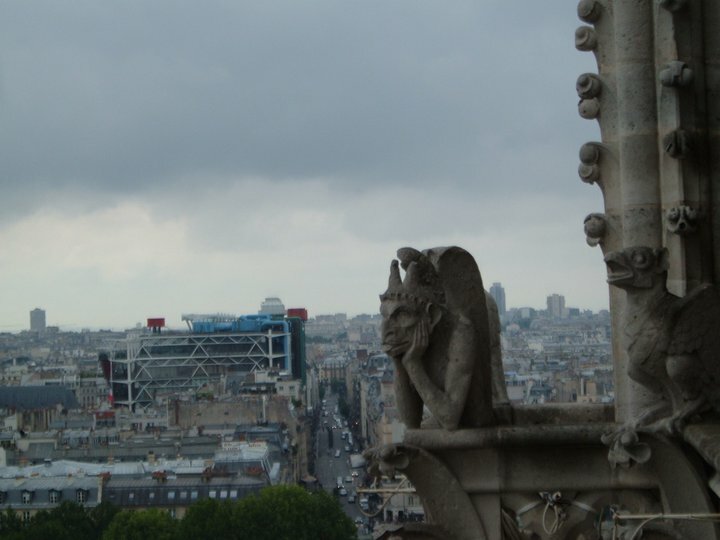 As we navigated around the city, I tried out my new-found French language on the locals. However, most of them could not (or rather would not ) understand what I was saying. If fact, on one occasion on the Metro as I was trying to tell a nice gentleman my life story using my new found French language, he would look at Lorin, perplexed, and she would reply, “I think what my Mom is trying to say is ……”. It became apparent to me that my French education was just beginning. This short, exhilarating week changed my life. 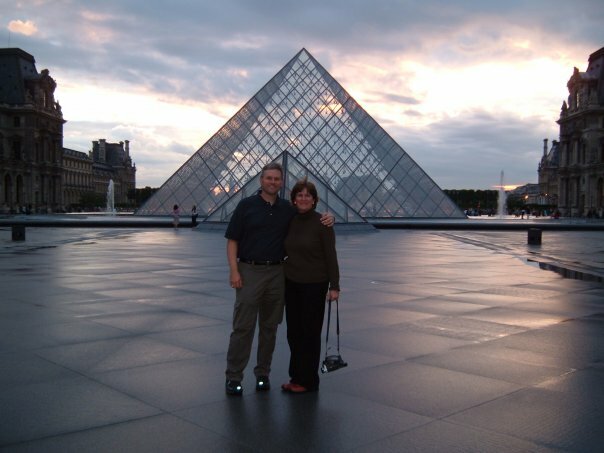 I fell in love with all things French and have been back three other times including a trip with David to celebrate our 25th anniversary and renew our vows in the Bayeux Cathedral. Subsequently, I begin to study the culture, language, history, impressionist art, and literature. 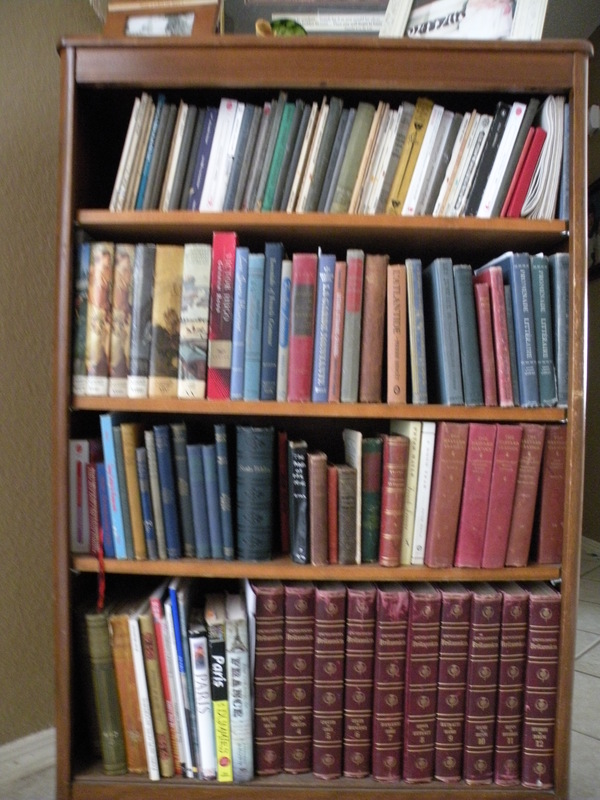 In fact, I received a treasure of French literature from a retired WTAMU French professor of novels and grammar texts dating back to the early 1800’s. At that point, I set a goal to learn the French language in order read these books. 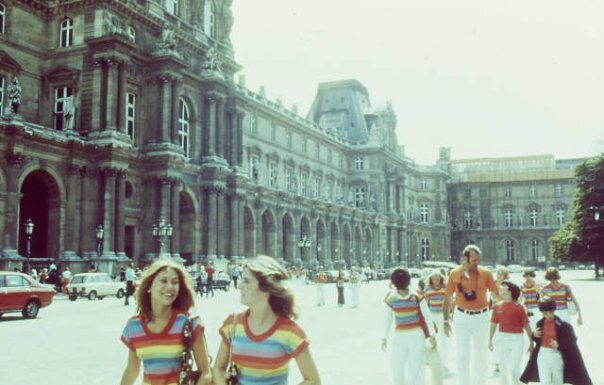 This is the first in a series of blogs chronicling my Journey to the French Culture including my linguistic studies, French literature, Impressionist Art, and culminating with my experiences of studying abroad for a Graduate Internship in Paris. I will be leaving in three short weeks and will return in late January! Lorin and Kalie on the Pont Neuf above the Seine in ’05. It has been a fun adventure to be part of this journey for you. You have grown and changed as your love for everything “French” and your quest for knowledge has pushed you forward. When we discovered that your ancestors came from France much of your quest began to make perfect sense. It is amazing how God creates passions in our hearts that finds roots in our past. I am so excited about your new French adventure! God is going to do great things in and through you, Mom! I’m so proud of your for following your dreams! And, of course, I can’t wait to take you to “school” in three weeks!! I’m really proud of you for running the race for the prize, What a great opportunity to reach people for Christ. I know you are going to do great things by mastering French and the Lord has big plans for you.You and David are a great couple and good friends. Thank you Randall! It has been such a joy to pursue my dream and a blessing to be here in EP! Thank you Randall, your encouragement means alot to me!